VJB Productions provides musical entertainment for wedding ceremonies, receptions, cocktail hours, corporate events, private parties, Bar Mitzvahs, and Bat Mitzvahs with the region's most talented and sophisticated I-NDEPENDENT Bands. 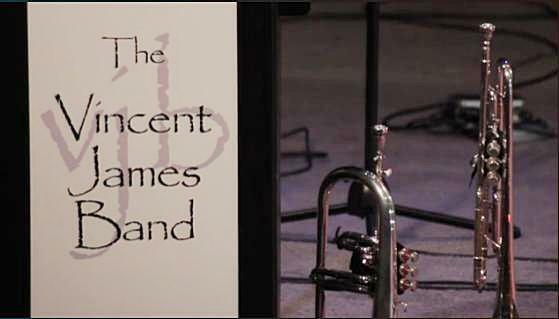 The Vincent James Band, is VJB Productions flagship Philadelphia wedding band, and has been providing the finest musical entertainment for over one thousand wedding receptions, private parties, corporate events, and elegant affairs in Philadelphia, New York, Washington D.C., and all along the East Coast. 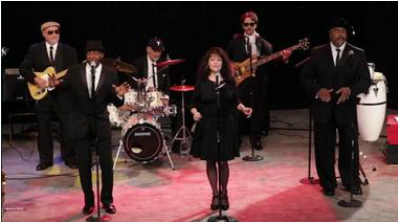 VJB is an award winning Philadelphia wedding band who has become one of the Delaware Valley's busiest dance bands . Philadelphia's VJB Productions provides a variety of musicians for many types of specialty occasions such as Cocktail Parties, Private Parties,Wedding Ceremonies, Dinner Parties, and Corporate Affairs. Phunk-a-Delphia's musicians are some of Philadelphia's, and the East Coast's, hottest and most talented. The group's obvious joy in creating a well crafted party atmosphere and the sheer fun of performing together makes this dance band a perfect fit for any occasion. Sample song list. Listen to Philadelphia's hottest dance band Phunk-a-Delphia. Watch the Sunday James perform live!